Tengri Resources plc is a London based mining development company. Open have designed and produced a corporate website for shareholders and investors which is fully compliant with Aim Rule 26. 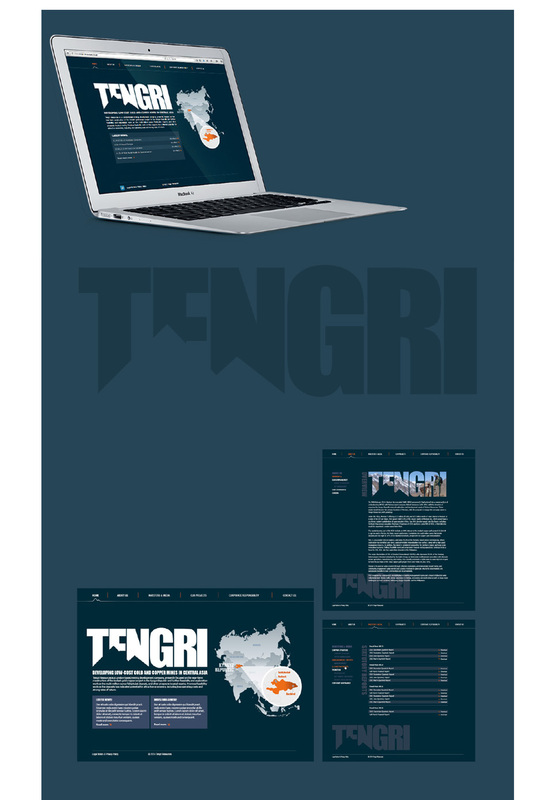 The site contains live feeds from the stock exchange and is fully CMS built allowing Tengri to manage the sites content on a daily basis.